how to make a good nickname in fft? 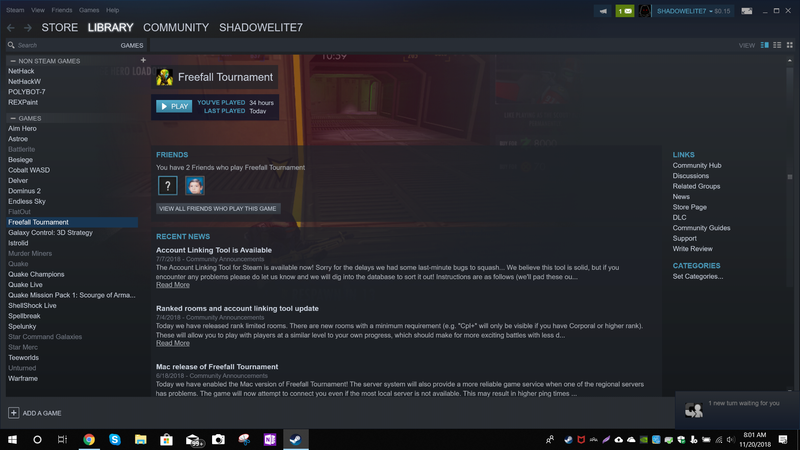 Can you help me how to find fft in steam please. Just make your own, doesn’t really matter if it’s bad or good, especially don’t put your real name out there. i already make but im just new to steam what if you send a pic. im lost in the steam my game are 0 like hell. ok thank you so much dude. So how is everyone doing this weekend? Any plans for winter holidays? So how is everyone doing this weekend? Any plans for winter holidays? Lol this was me few years in a row. Still slippery tho. @shadowelite7 seems fun and productive period for u! Sadly the only game I want is not in EU/NA yet, just Korea. what is this game? you all talking about iwant to know?.